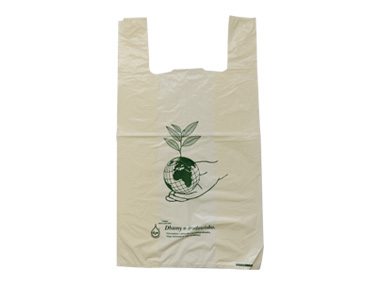 We produce bags made of LDPE, HDPE, MDPE, ecological with the d2w additive and biodegradable. 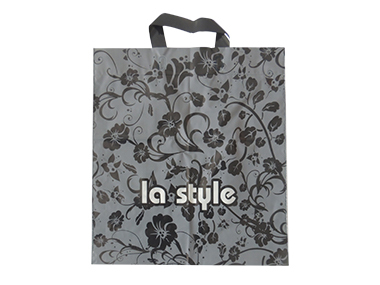 Bags are distinguished by high quality and durability. 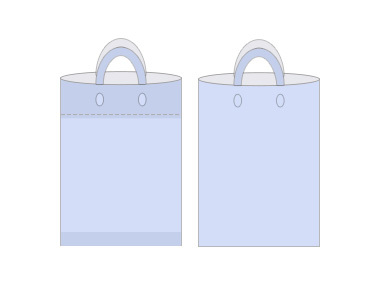 The most common type of plastic bags with reinforced by folding the foil at the top handle. 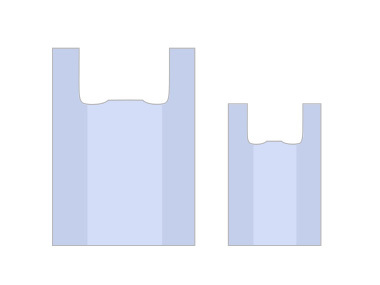 There is a possibility without folds the top. It is produced with or without bottom tap. 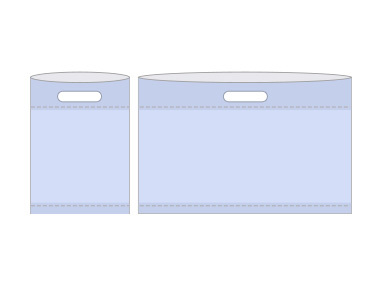 The smallest size is 16cm (W) x 20cm (H), the largest 100cm (W) x 80cm(H). SOFT LOOP high capacity and strength bags with film tape handles. Handles can be made in variety of colors. The film can be embossed with a simple color printing 1-2 colors, on white foil aple print is used several colors one or both sides. 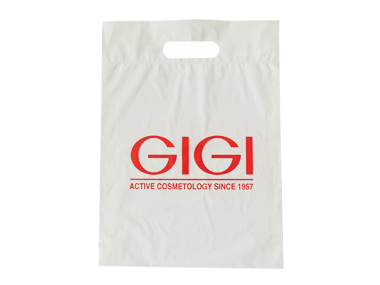 T-shirt bags a well known supermarkets type so.called „cashier bags”, characterized by low price and high durability. Sizes start from 18cm (W) X 40cm (H)., up to 40cm (W) X 80 (H). Individaully imprinted on request.